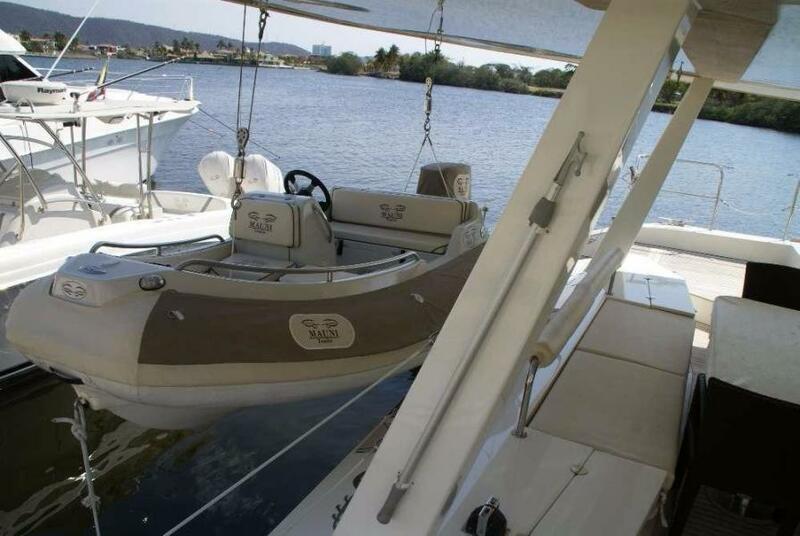 The boat was used very little and only by its owner. In the past 4 years he has had a use not exceeding two or three weeks per year. 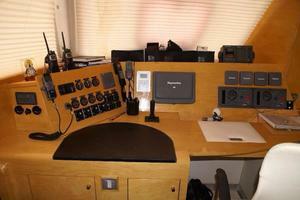 He has had many improvements and was super-equipped right from the start. 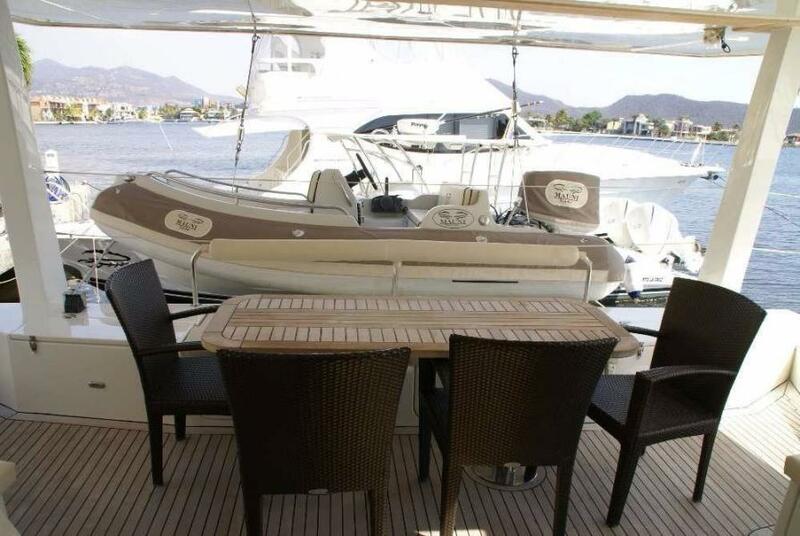 The boat has been completely repainted in 2014 with Awgrip paint, more suited to the hot and humid climate of the Caribbean. 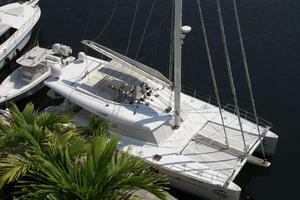 In the same year he has been totally redone outdoor cushions. 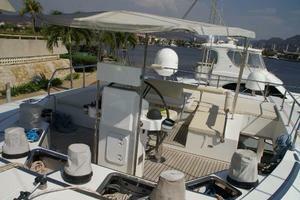 In 2014 it was made a comprehensive review of Kohler generator, and the two Yanmar engines. 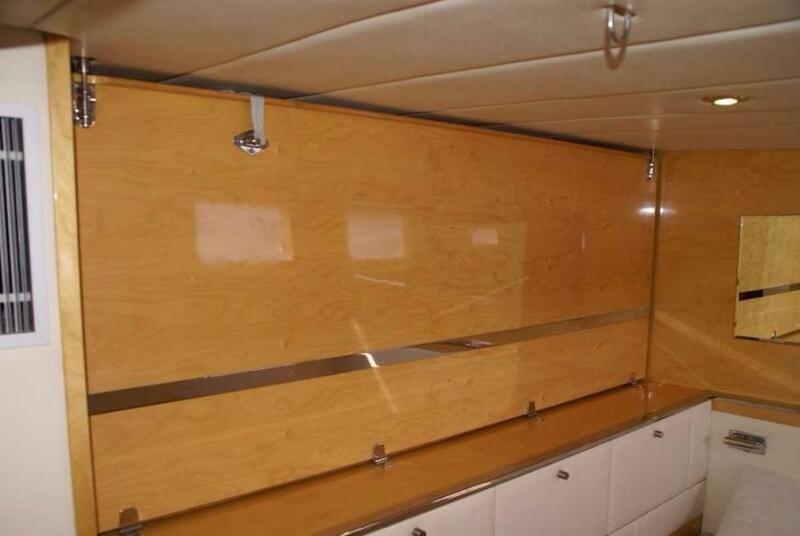 The entire boat carpet was redone in October 2016. The boat has always had at least two sailors each day for its maintenance. 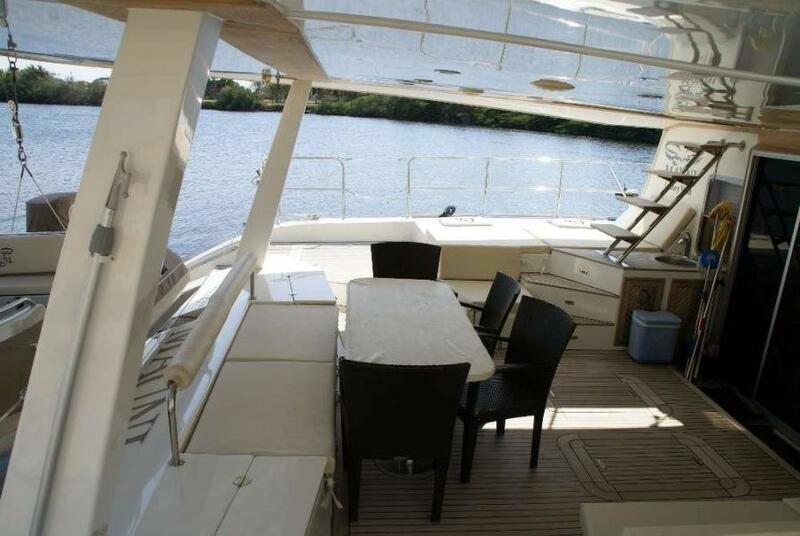 United Yacht Sales New Jersey would love to guide you through a personal showing of this 62' Sunreef 62 2007. 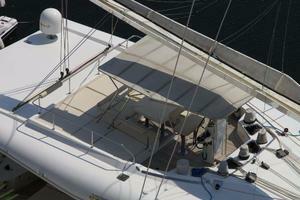 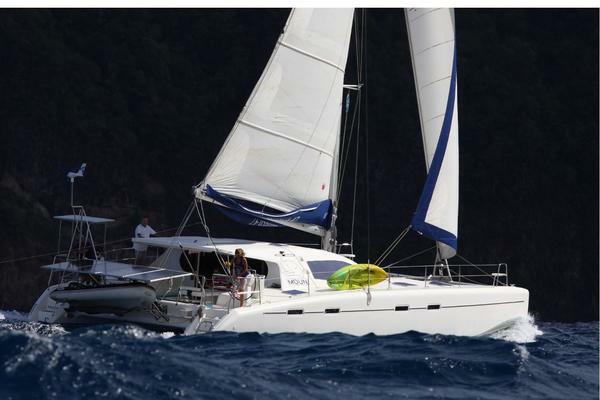 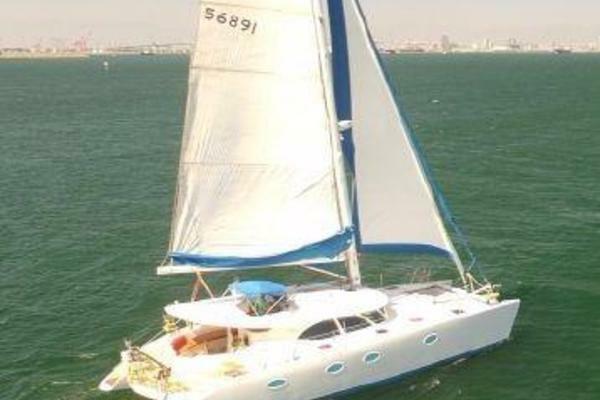 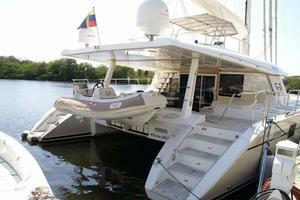 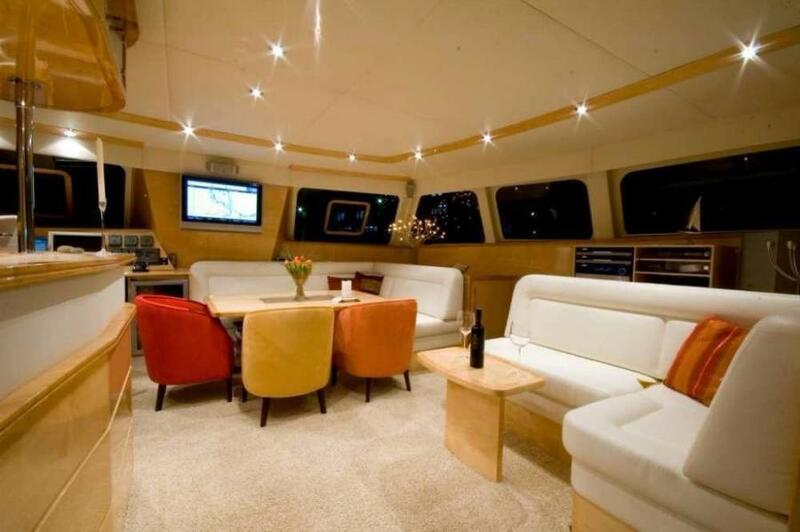 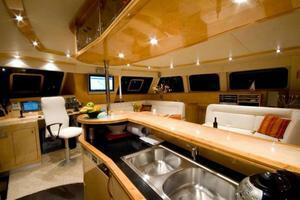 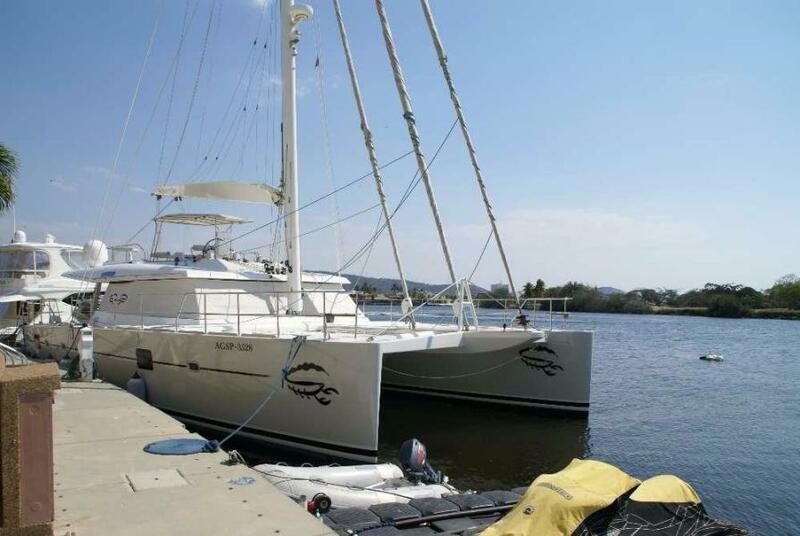 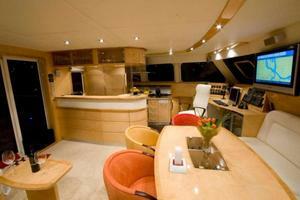 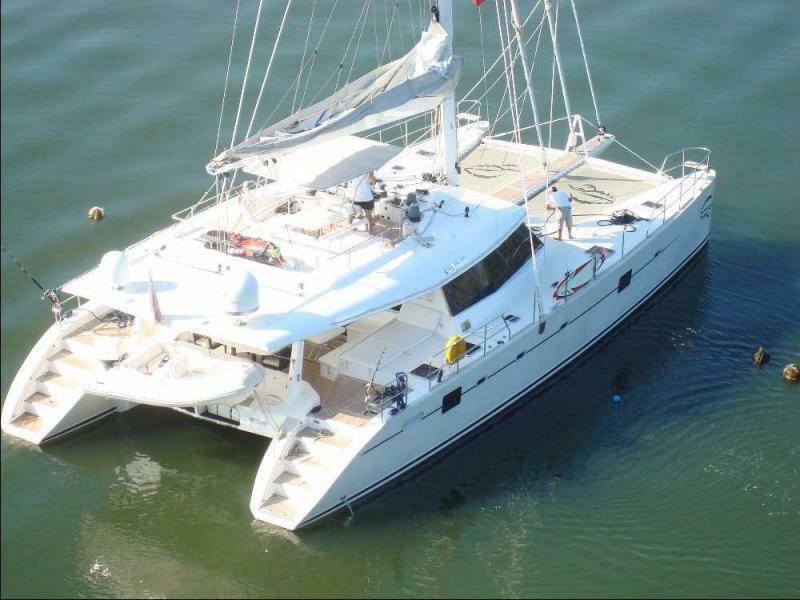 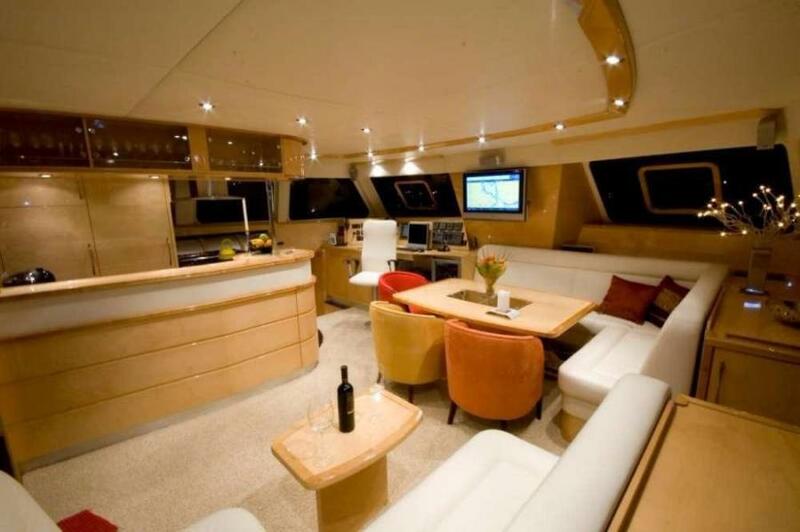 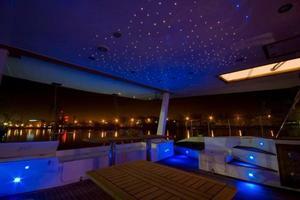 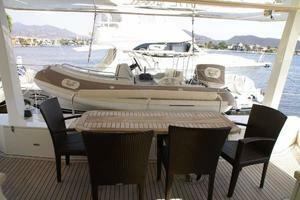 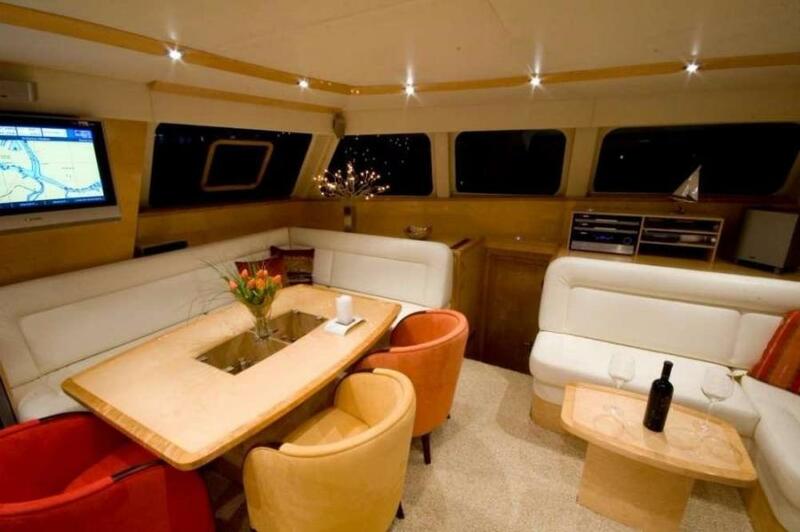 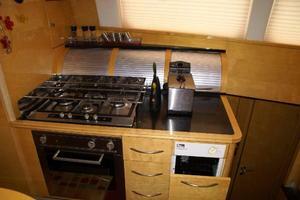 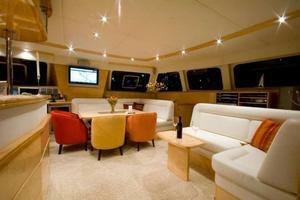 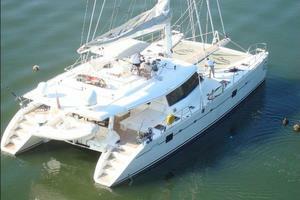 This yacht for sale is located in Puerto La Cruz Venezuela and priced at $930,000. For a showing please contact us by filling out the form on this page and we will get back to you shortly! 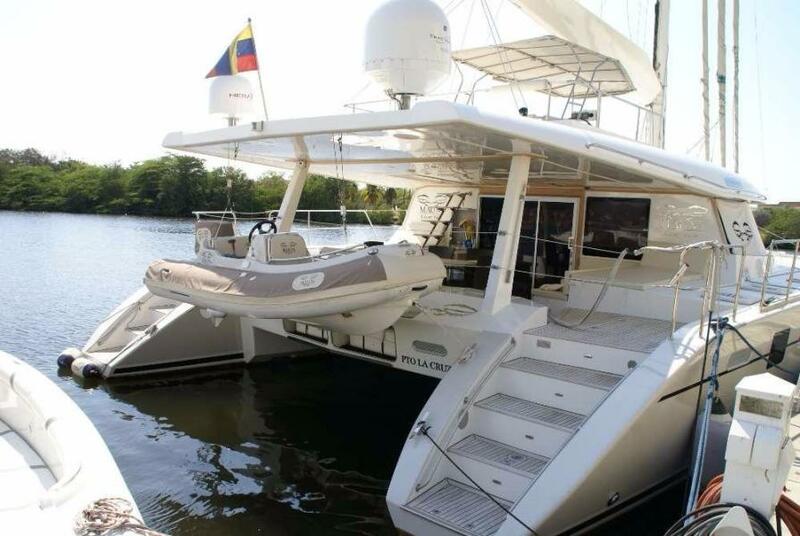 -Large owner version cabin with a spacious bathroom (2 sinks, bidet and big shower column with water jets)-2 double cabins with private bathroom with separateshower. 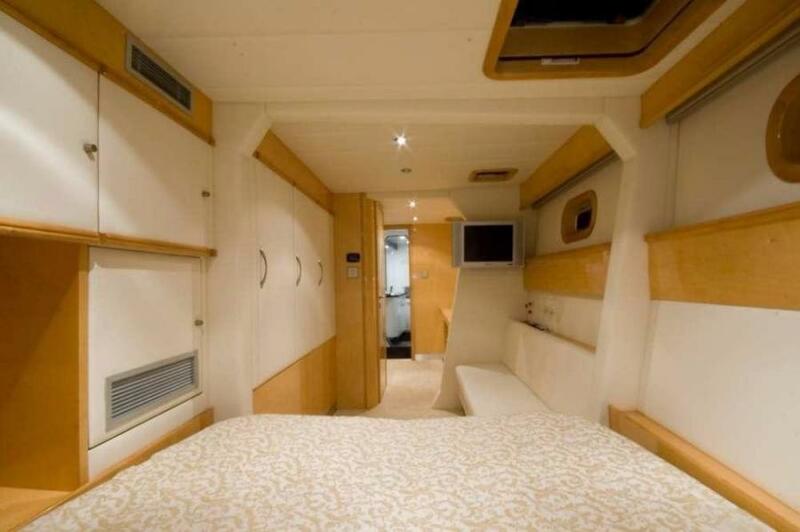 One with a convenient pull man bed in guest cabin-At the bow two cabins. 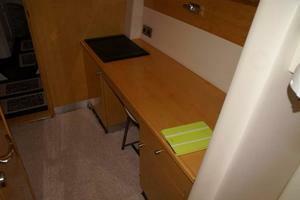 At star port a cabin for the crews with two up-down beds and with a bathroom with a shower. 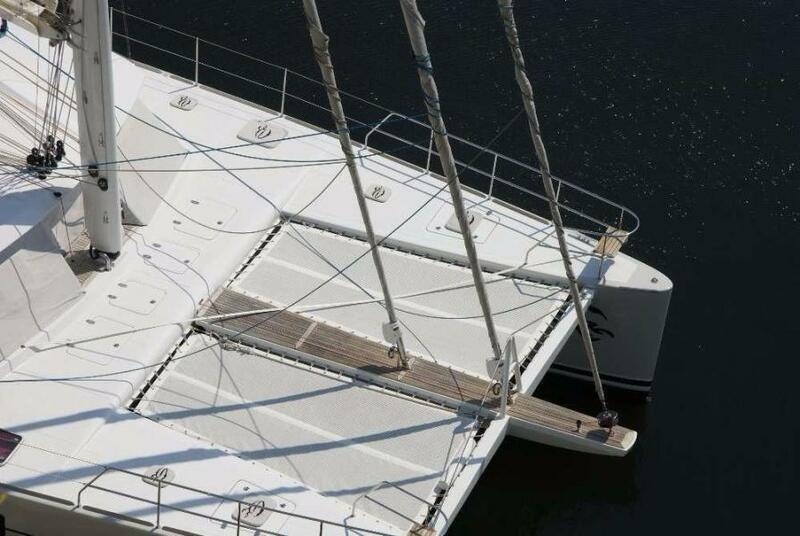 At port a cabin with a single bed currently used as a warehouse.-The nets have been changed with a new and morecomfortable trampolines by France Trampoline in very good conditionHigh Resistance Netting : Multi Tramp 492-Prestigious materials, like Finnish birch andlight leather-All the blinds are electric. 24V*2 Chargers (24V/75A)*Inverter (24V/5000W)*Main panel extension*Sore power inlet (32 A INLET)*Additional 220V socket in the engine room,cabin, saloon, and galley. 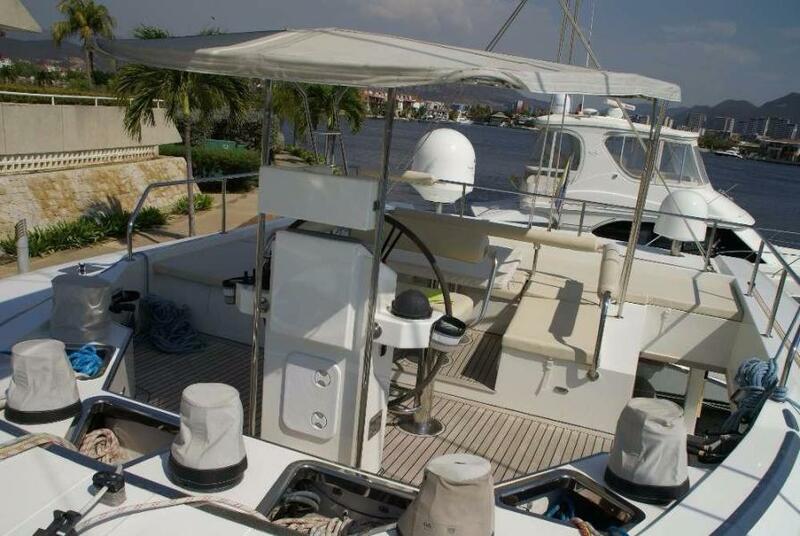 *Wiring (special marine quality guild)-DC-24V:*Main switchboard*Main panel extension*4 House batteries (24v/400Ah)*8 House gel batteries (24v/800Ah)*2 Starting batteries (12V/85Ah)*2 Starting gel batteries (12V/120Ah)*Battery monitor BTM1*DC Distribution MASTERVOLT*Ivo compact 12V/25A*Wiring (special marine quality guild)-2 alternators 24V/110A with Alpha regulators andammeters-Additional inverter 50Hz-Generator 16 KVA (Kolher) 220 VoltsPLUMBING-Fresh water:*2 x 390 lt equipped with level indicators*Pressurized pump with stainless steel tank*2 Water heaters of 60lt each (port & starboard)*Water maker Sea Recovery 60 lt/h - 24V*Water maker Sea Recovery 220 lt/h - 220V*Both were equipped with an automatic self-cleaning system that guarantees a state ofmembrane always optimal.-Black water:*2 x 88 lt tanks with gravity discharge system +pump*Equipped with 3 way valves (discharge in thesea or holding tanks)-Grey water:*2x 88 tanks lt + pump*Equipped with 3 way valves (discharge in thesea or holding tanks)-4 Electric toilets Tecma 24V with fresh waterflush (silence version)-4 Electrical bilge pump-2 Manual Bilge pumps-2 Hand showers on deck-Sanitary installation accessoriesLIGHTING-Lighting leds lamps with dimmer-EIB system (programmable switches with digitaldisplay)-Optical fibers lights in the cockpit (aspect "ciel étoilè")-2 underwater light Xenon-The catamaran have a lighting system with LEDstrips both internally and externally, in thesaloon and throughout the boat, and can changecolor, speed and intensity, with remote control.MOORING & TOOLS-Windlass 2500W 24V with a fiber protection by thewater-Anchor 40Kg CQR + 80mt galvanized chain (sz 13mm)-Additional 2 anchor 40 and 30 Kg Fortless-2 Shroud cutter-Several lines-Toolbox-Mooring kit (8 fenders and several mooring ropes)Spare parts:-A lot of spare parts for engines and generator and water maker and many components of the boat.